Having successfully completed first seed financing round earlier this year and having received encouraging support from the industry, we are proudly launching v1 of our cloud-based demand management platform this October. 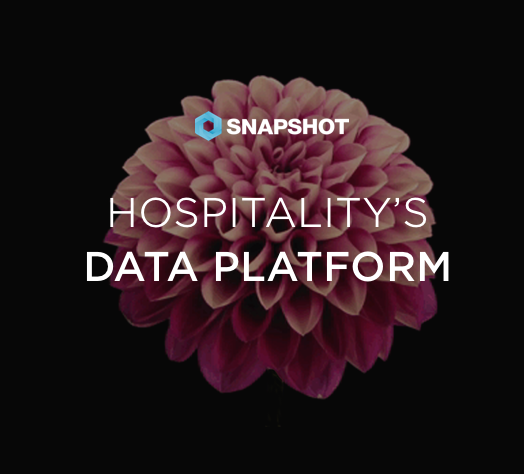 David Turnbull, co-founder of SnapShot, recognized that 'One of the biggest challenges hoteliers are facing today, is the increasing amount of performance & market intelligence data they are required to collect and integrate into their Excel planning tools’. It was decided it was time to develop a solution that would help hoteliers focus on managing their demand and profit conversion, rather than being a slave to the increasing number of Excel spreadsheets. The idea of SnapShot was born. SnapShot as a solutions company, focuses on 'Hotel Demand Management' - defined as “the merger of Revenue Management, Distribution, Marketing & Finance organizational structures, standards and processes to drive optimal profit & performance”. The cloud-based platform, which supports the budgeting, forecasting and strategy planning of a hotel’s demand, is designed to fundamentally save time, increase collaboration and centralize the view and flow of hotel demand management data. As part of the v1 launch, SnapShot also unveils SnapShot GO! - a product version tailored to satisfy the specific needs of independent hotels. Until the end of the year, the company is running an exclusive introductory offer for hotels located in Amsterdam, Berlin and London.